We offer a range of quality Charleston accommodation options. You can stay in a Downtown hotel within a short walk of all the Downtown attractions. 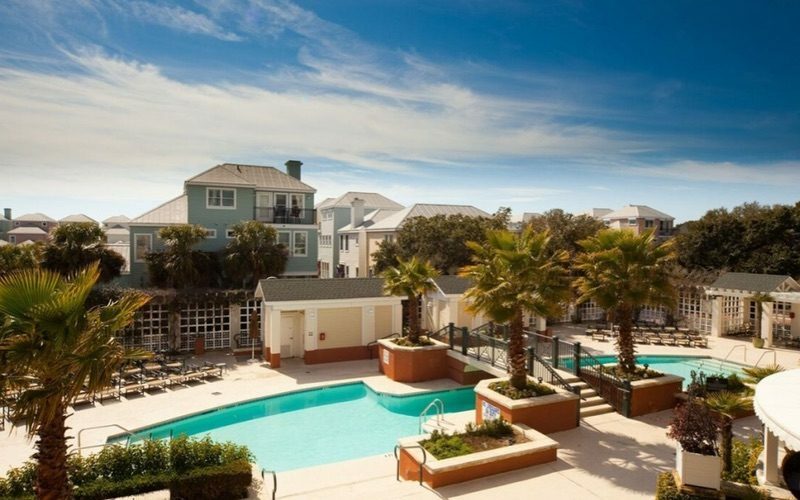 Alternatively, you can stay on Wild Dunes Resort on beautiful Isle of Palms just a few minutes out of the City or at Kiawah Island Resort further south. On the edge of the Downtown area we offer two hotels. 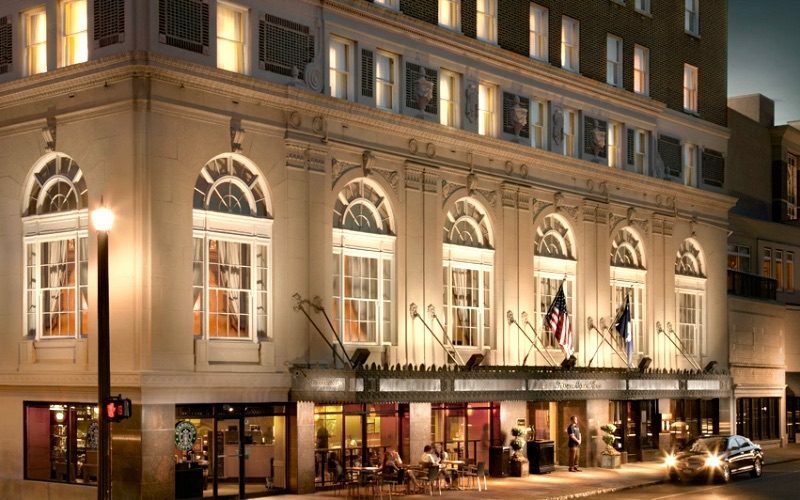 Embassy Suites Historic, on the site of ‘the Citadel’ a former military academy and the elegant Francis Marion Hotel which has long been a favourite of our visitors. It is only a few minutes walk to the central Downtown area from both hotels. Right in the heart of the Downtown area we have three hotels. The boutique style King Charles Inn, The Mills House, one of the oldest hotels in Charleston and the luxurious Belmond Charleston Place. Situated on the beautiful Isle of Palms just north of Charleston is Wild Dunes Resort, a sprawling golf, tennis and beach resort with both hotel and self catering accommodation options. 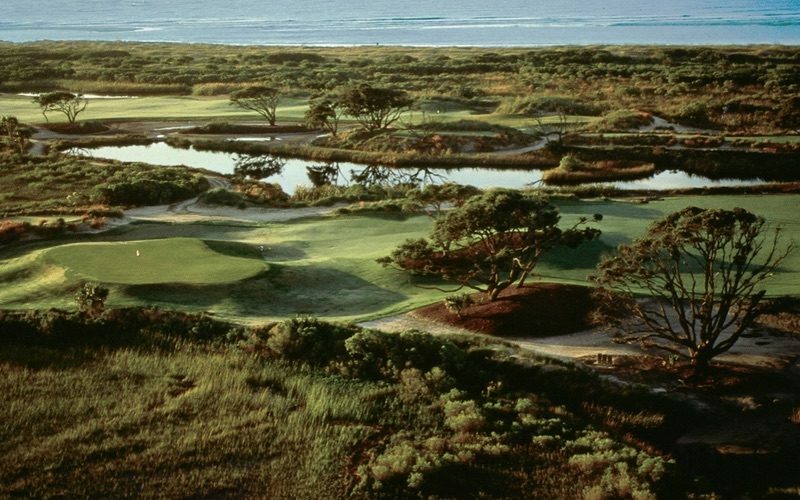 Just south of Charleston is the spectacular Kiawah Island Resort, a world reknowned golf and beach resort. We offer a range of self catering villas or homes along with the upscale ocean front Sanctuary Hotel. 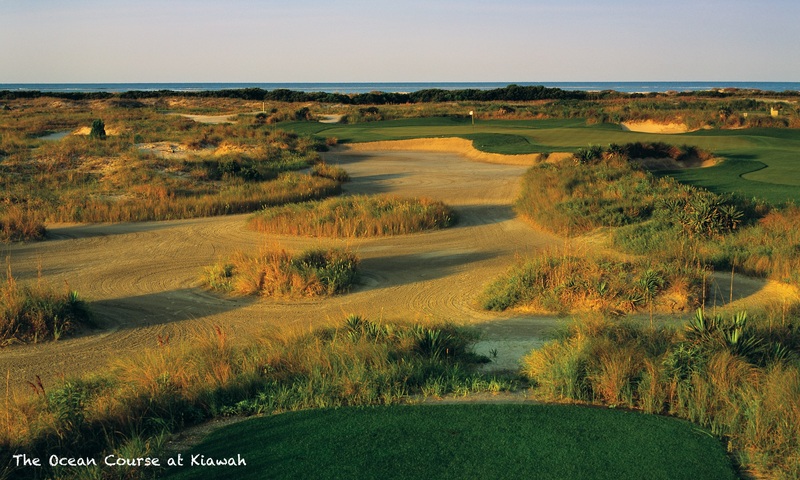 See our Kiawah Island Resort destination pages for more information.